Is Big Data Modeling Fighting Epidemics of Infectious Diseases? Improving real-time data collection will be paramount to tackling epidemics with big data modeling approaches. The risks of infectious diseases were a major concern in the early 2000‘s, especially after the outbreak of SARS. These concerns have mellowed in recent years, but are still a risk that epidemiologists around the world must prepare for. New improvements in big data modeling have helped taper some of these concerns. How is big data combating be spread of infectious diseases? A number of disease modeling experts have started using big data in recent years. At a recent workshop posted by the Board of Global Health, these experts gave their perspectives. One of the most compelling examples was presented by Simon Hay, a University of Washington professor of global health, who also serves as the director of geospatial science. Hay’s unique interdisciplinary background enabled him to create one of the most cutting-edge disease distribution models in the world. His model shows heat maps of various regions and the concentration of diseases there. It also provides a time series of these heat maps, so experts can trace the spread of diseases over time. By studying the changes in contours, they can pinpoint the origins of these diseases and the likely paths that they are taking. The models these experts have created are still in their infancy. Health policy experts are still debating the best way to utilize them to stave the expansion of deadly outbreaks. However, they are likely to utilize them to prioritize the distribution of antibiotics, set new temporary travel policies to slow the transmission of disease and mandate inoculations for travelers from various regions. They will likely be working with organizations such as Dr. Bronner’s to address these concerns. Catherine Ordun, one of the lead project managers for health surveillance in data science for Booz Allen Hamilton also discussed some of the applications of big data modeling for the control of infectious diseases. Her keynote presentation primarily focused on the architecture and compilation approaches that are needed to implement such models. She emphasized that health experts need a detailed understanding of the algorithms and their limitations, so they can properly use these tools. A 2014 issue of the Journal of Infectious Diseases echoes the sentiments of the Board of Global Health workshop. However, it also addressed some of the obstacles that epidemiology data modeling experts must overcome to address these mounting concerns. New methodologies are being implemented, which should help experts develop more effective models to fight these outbreaks in real time. Infectious diseases are spreading around the world all the time. The good news is that new models are helping address the problems before they grow out of control. 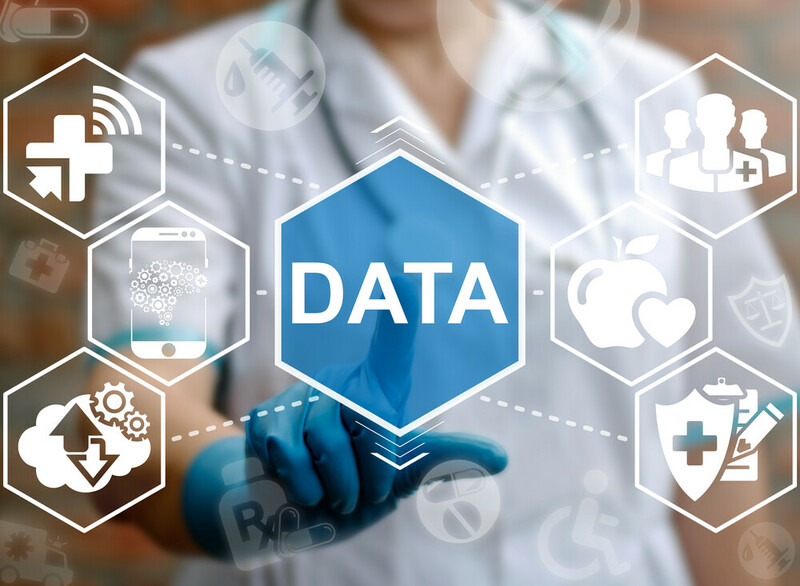 Big data modeling is the newest tool epidemiologists have at their disposal, which will likely prove to be invaluable in the years to come. Al Gomez. SEO consultant Al Gomez is the man behind Dlinkers, a company dedicated to complete digital marketing services. With more than ten years of experience, he enjoys supporting smartpreneurs like himself achieve online success.